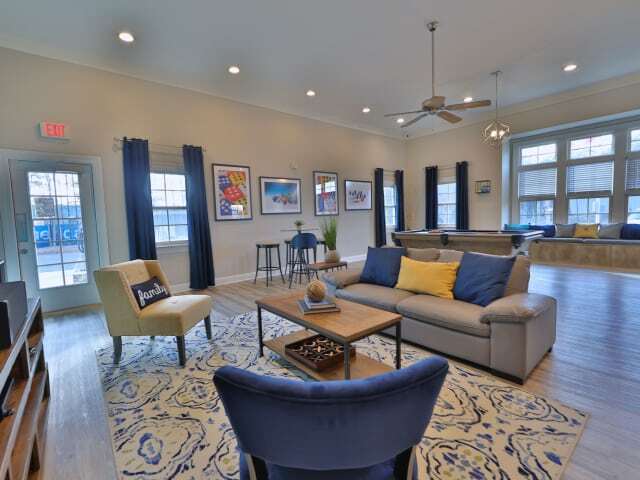 Take the armchair tour of our enchanting apartment and townhome community. 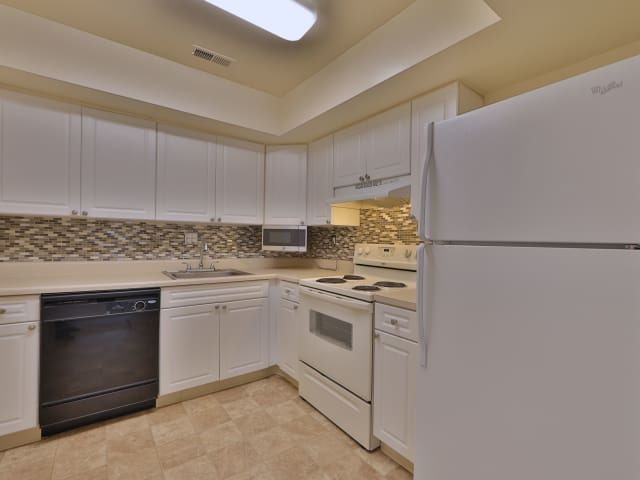 It’s easy to imagine yourself cooking up something special in your redesigned kitchen, available with custom maple cabinets, sleek and sensational granite countertops, and contemporary flooring. 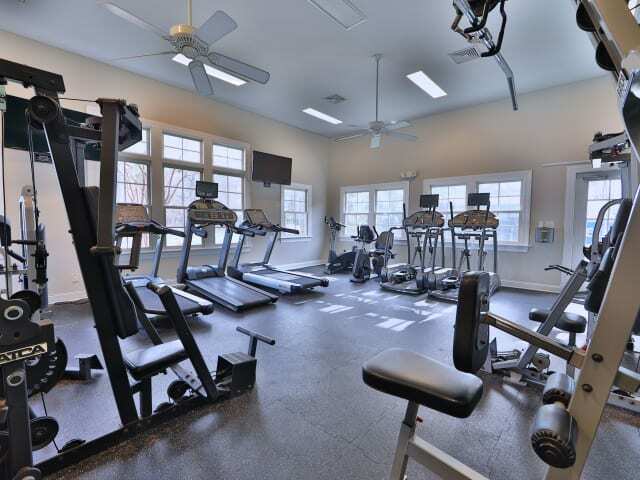 Fantastic amenities abound in the community. 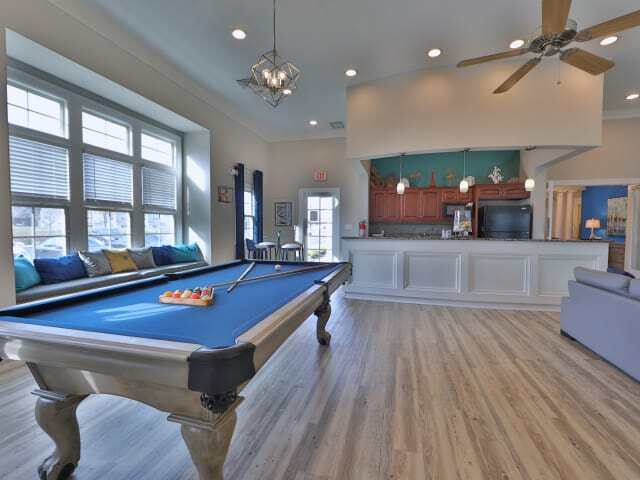 Get together at the clubhouse to watch the game or play some billiards, workout in the fitness center, or get the laundry done while you check your email. 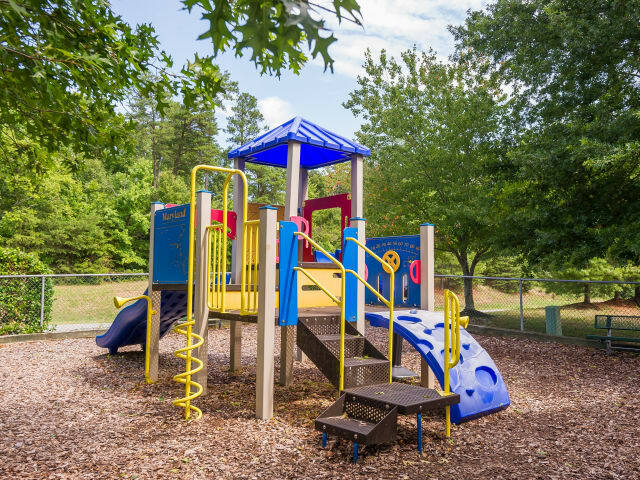 Everything to make your day is here. 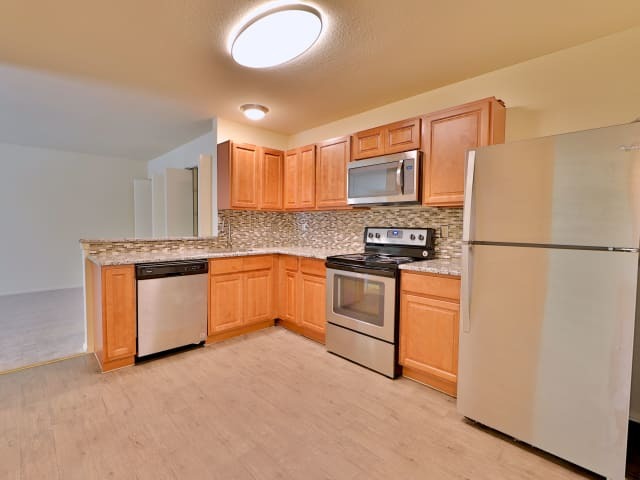 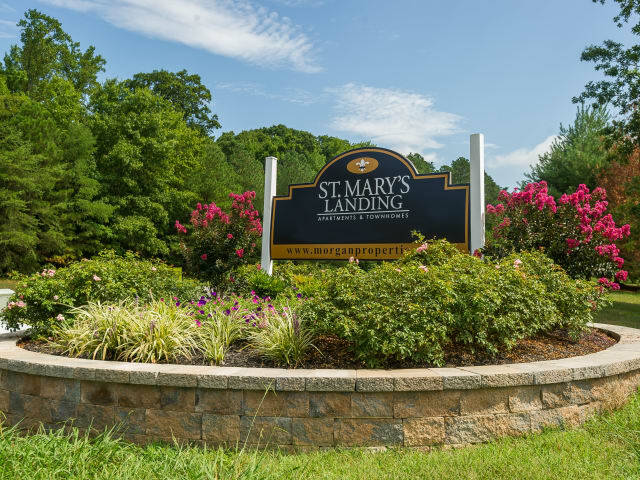 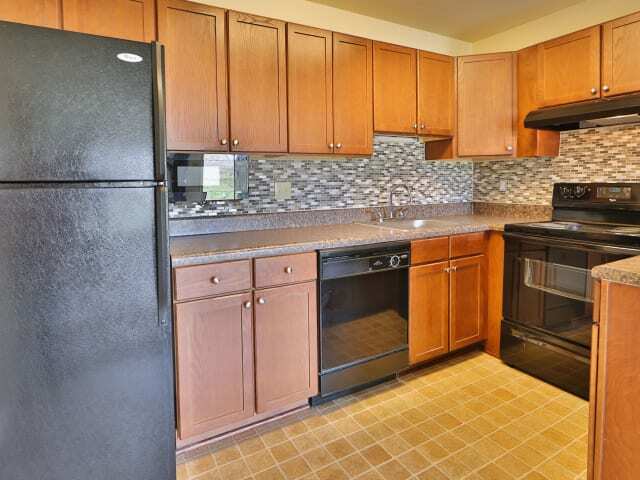 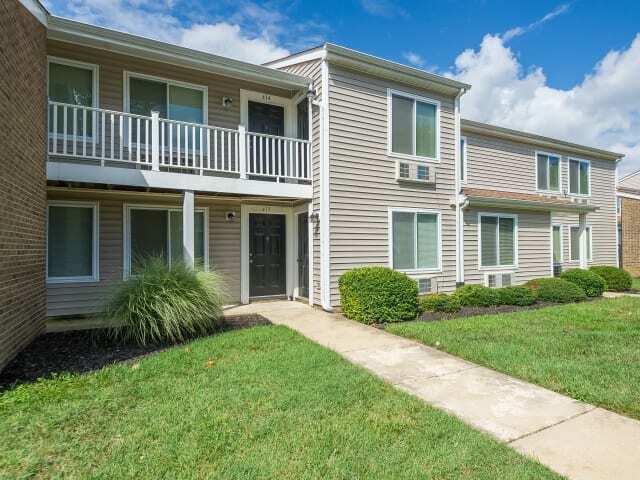 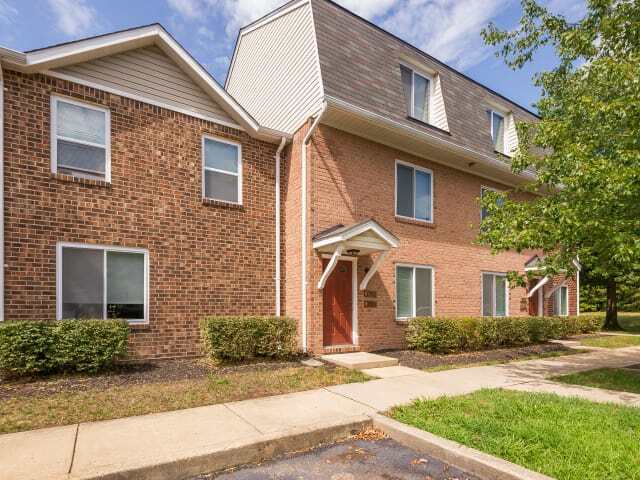 When you rent an apartment or townhome at St. Mary's Landing Apartments & Townhomes in Lexington Park, MD, you can expect to move into a beautifully clean, reliable living space within a well-maintained, friendly, and abundantly equipped community. 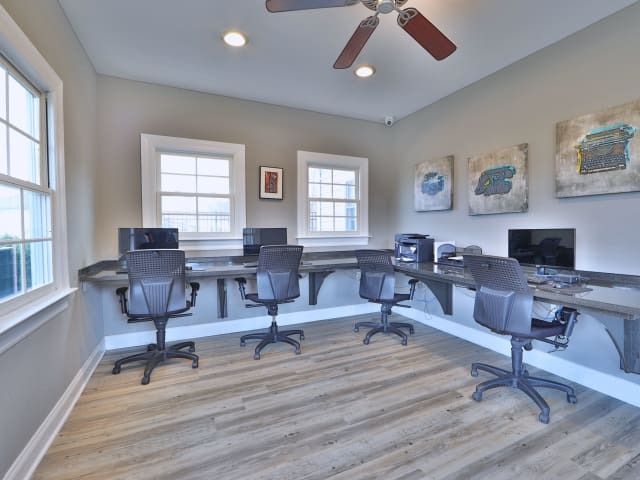 Your responsive Morgan Properties management team will keep everything looking good and working right, every day, all year long. 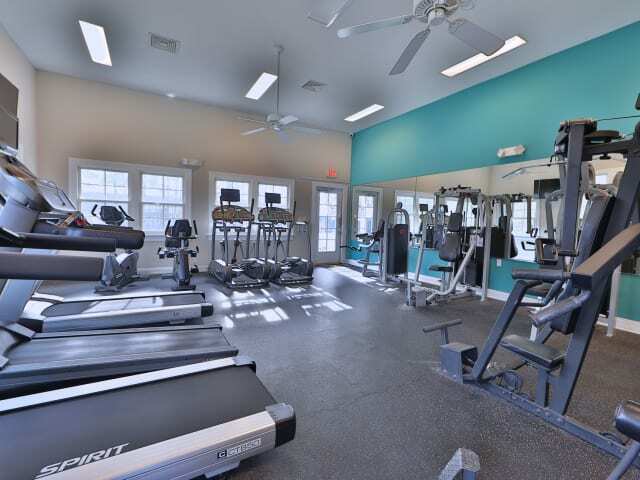 We’ll be there in the wee hours, too, with 24-hour emergency maintenance. 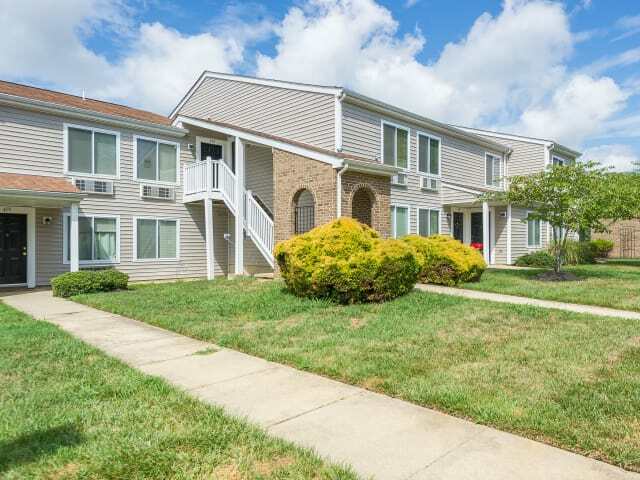 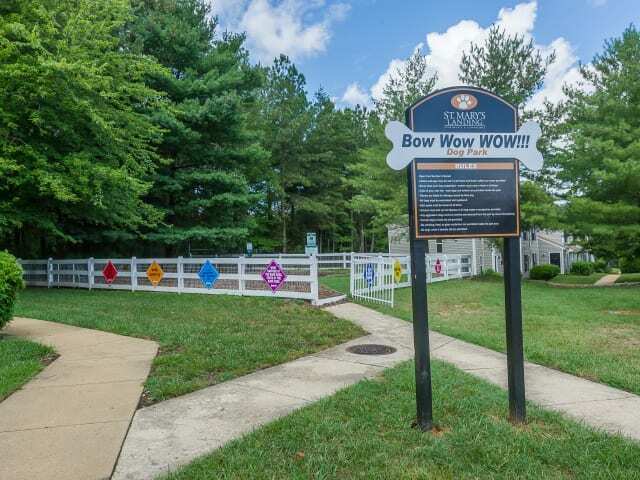 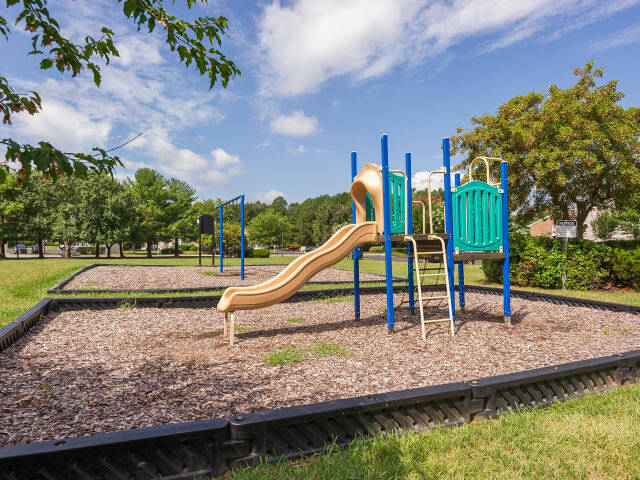 Schedule an in-person tour of Lexington Park today and find your ideal apartment or townhome for rent in Lexington Park, MD.